An arrest warrant had been issued against Sadaf Khadem in Iran because she was bare-headed and wearing shorts during the fight. An Iranian woman, who became the country’s first female boxer to win an international fight, intends to stay in France, her spokesperson said Wednesday, adding an arrest warrant had been issued against her in Iran. 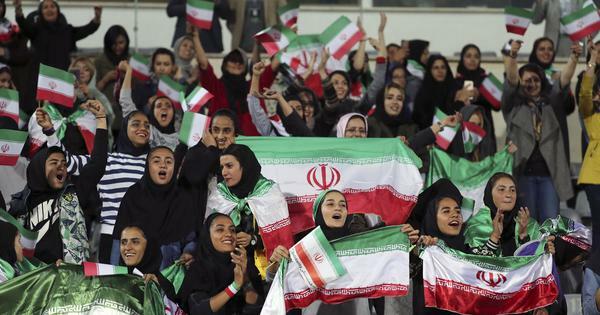 In the bout Khadem was bare-headed and wearing shorts, defying rules in Iran that female athletes should be covered in line with its Islamic laws governing women’s dress. The federation said it “strongly” denied she was blocked from returning from France or that she would be punished if she re-entered Iran. 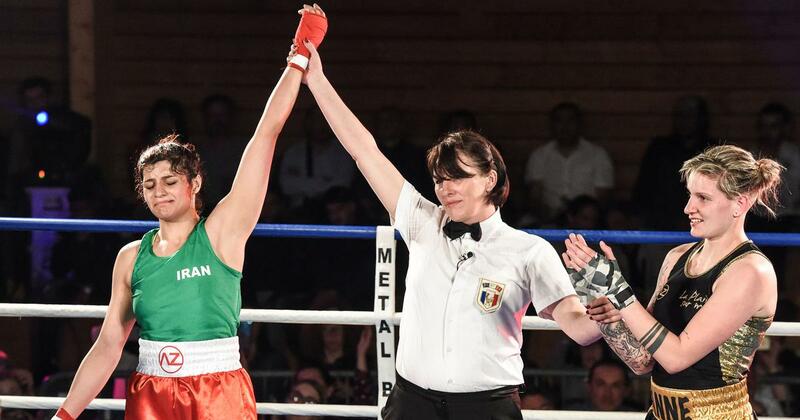 “I want to improve as much as possible, go as far as possible and show other Iranian women that they can taste this sport,” Khadem had said ahead of the bout.